SWIFT CURRENT, Sask. — A study of poly-crop mixtures to extend grazing has been hampered by dry weather, but researchers have observed one thing: beef cattle don’t seem to like the 4010 variety of field peas. 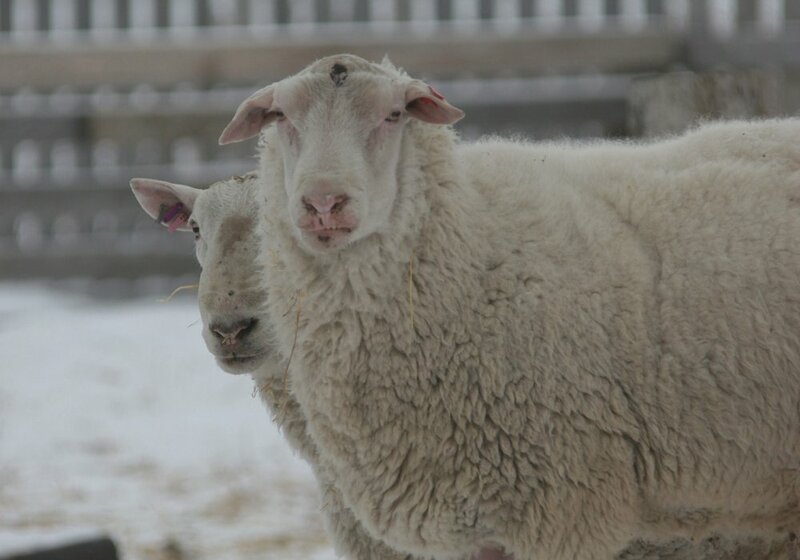 Dr. Alan Iwaasa, an animal scientist at the Swift Current Research and Development Centre, said the two-year study began last year at two grazing sites at Lanigan and Swift Current. “For us in Saskatchewan we’re always looking to extend the grazing season, something to be in that mid-summer slump period, in that August, September, October period of time as well as for that early fall/winter grazing,” he told an organic and low-input field day crowd Aug. 1. In 2016, he worked with forage brassicas and was impressed with the viability in cold conditions. There is a growing interest in poly crops, cover crops and intercropping but little research when it comes to grazing, he said. 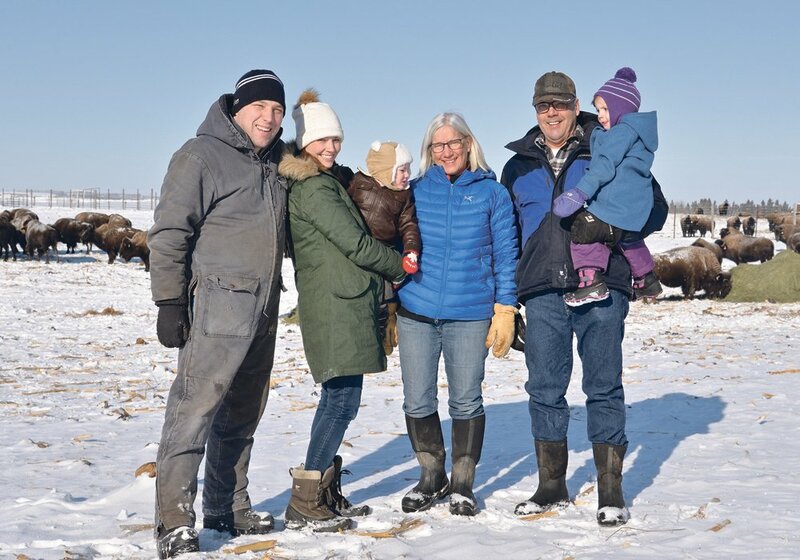 The project funded by Saskatchewan’s Agriculture Development Fund is evaluating forage yield and quality, soil health, grazing capacity and system economics. The poly-crop mixture includes 30 percent hairy vetch, 25 percent Italian ryegrass, 15 percent sorghum, 10 percent crimson clover, 10 percent Winfred forage brassica and five percent each of Hunter brassica and Graza forage brassica. It was seeded with 10 pounds per acre of 4010 peas. A separate grazing plot of CDC Maverick, a forage barley, was also seeded for comparison with a more traditional system. The plots were swath grazed by cows from the end of October to the end of November. Iwaasa said the dry conditions last year meant the poly-crop didn’t produce as much biomass as expected. 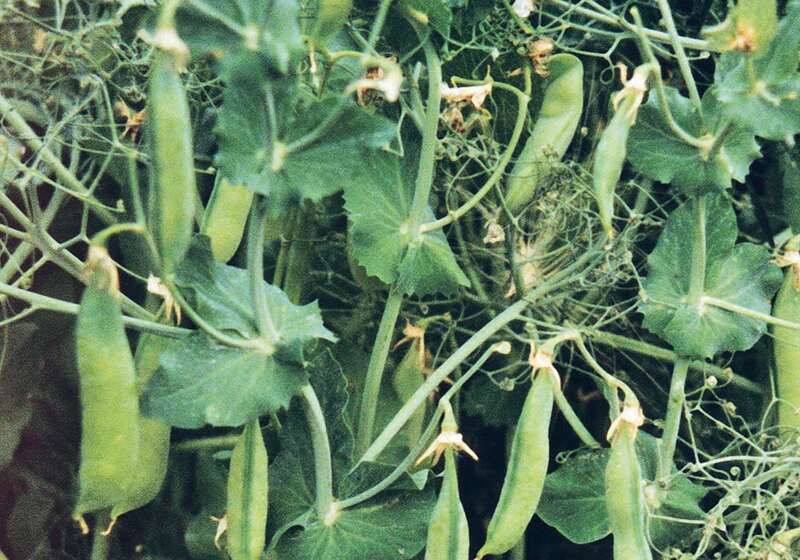 The brassicas and peas produced more than the other species. Both sites reported the same preferences from the cows. “We did see, and it’s just early, that the animals did seem to prefer certain kinds of forages,” he said. The cows chose the ryegrass, clover and vetch first, and then turned to the brassicas. He noted that at the very end of the trial the cows actually refused to eat them. 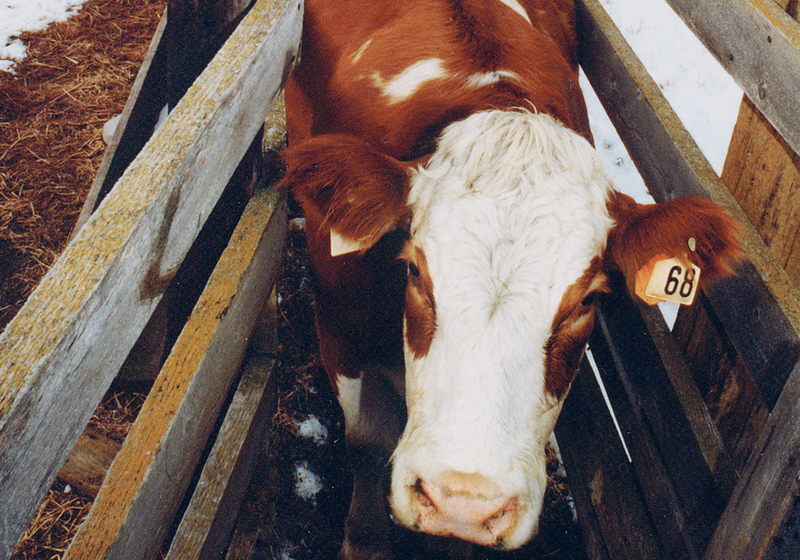 However, many producers use them in their grazing systems. 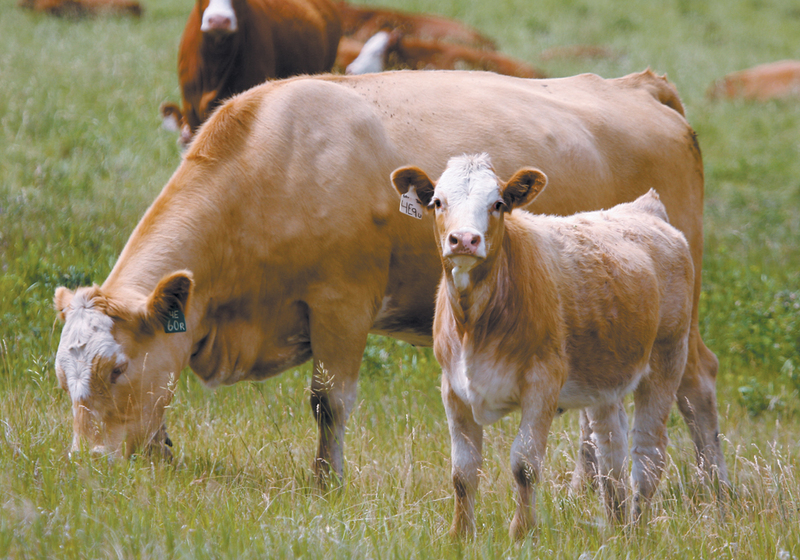 Iwaasa said it might be timing or how the pastures are stocked, but more work needs to be done on grazing preferences. The forage barley far out-yielded the poly-crop last year and this year is shaping up the same. In 2017, some early fall moisture led to some regrowth in the poly- crop after it was swathed. Iwaasa said there were no observed nutritional or behavioural effects from grazing the poly- crop. The body condition score of the cows on the poly-crop declined by 0.5, likely due to the lower biomass production and the grazing behaviour. He said while organic producers look to poly-crops for weed control, to add nutrients to soil and build organic matter, grazing the crops is another use. 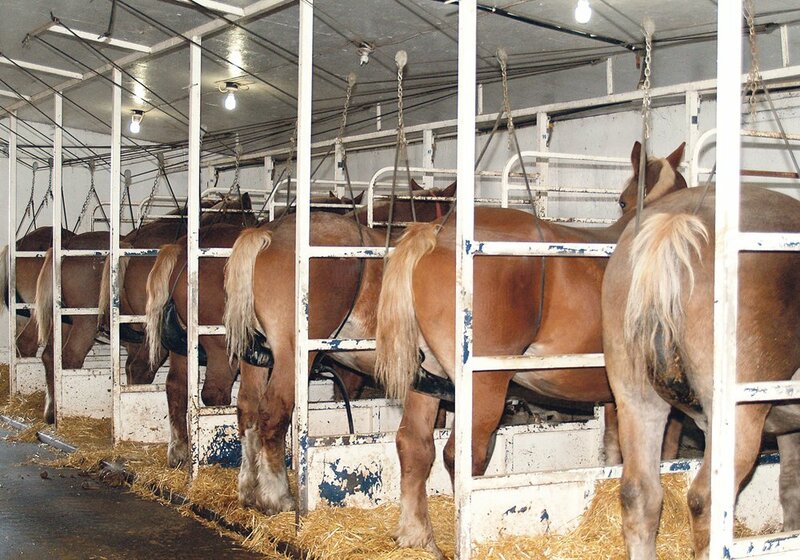 There is an economic advantage to this when compared to harvesting the forage, moving it and storing it. As well, the cattle add nitrogen back into the soil while they are grazing. Iwaasa said further work should also address the best seeding time for poly-crops to coincide with grazing needs and the best combinations. He cautioned that some species will take over in some conditions. A predominance of brassica species, for example, can lead to a crop with too many nitrates.